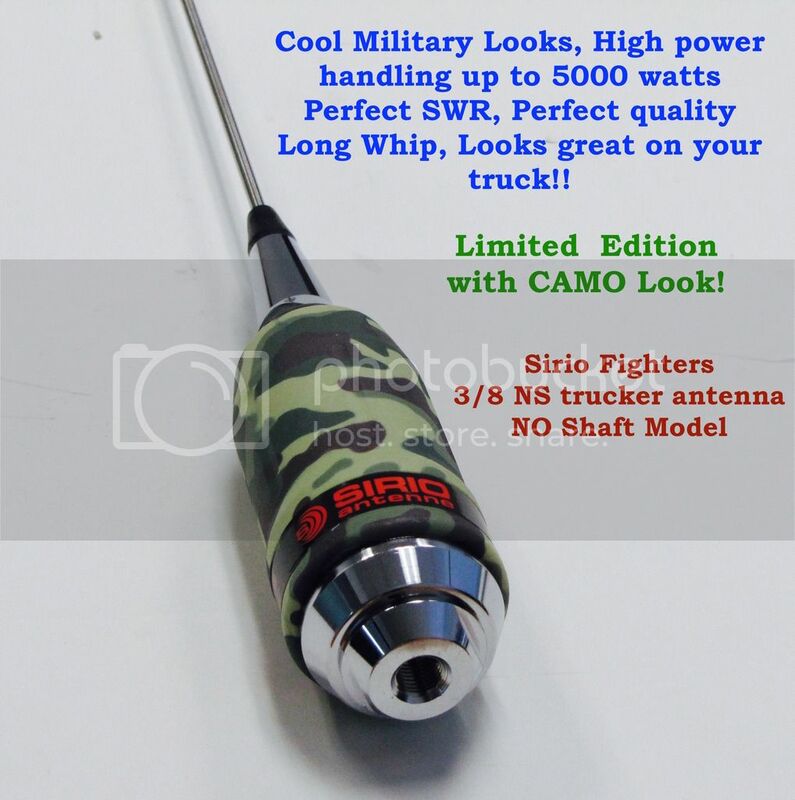 Sirio the all Italian Antenna maker has released a limited edition “Fighter Series” of some of there recent and well known antennas. 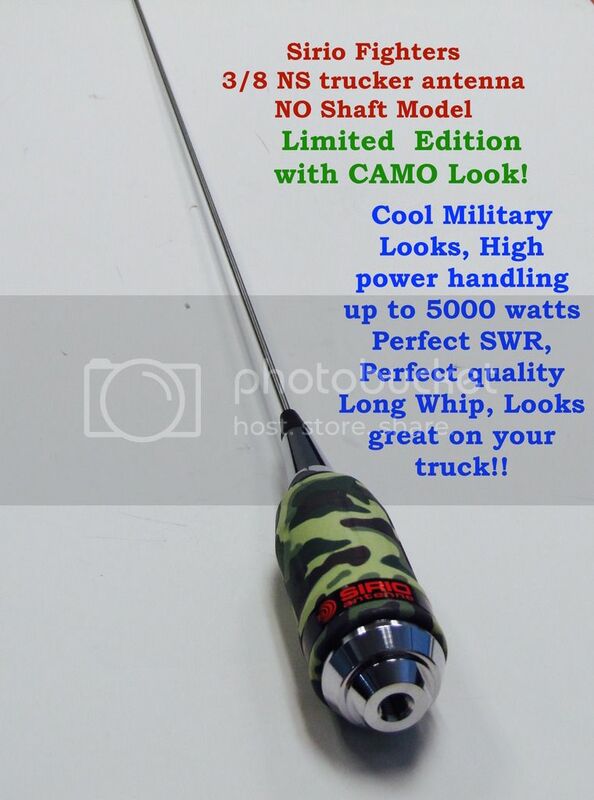 The idea seems simple and adds something different to a rather stale and boring antenna market. Sirio is introducing a limited edition of a the new ‘FIGHTER SERIES’. Same great performance with a new ‘MILITARY’ or ‘CAMO’ look! For those who drive a military vehicle or those active in airsoft activities these antennas are a great gadget. And let us be fair, if you drive a ‘regular’ car you get a lot of looks when you drive around with an antenna from the fighter series. It is a limited edition, so if you want to have some FIGHTER fun, act now.